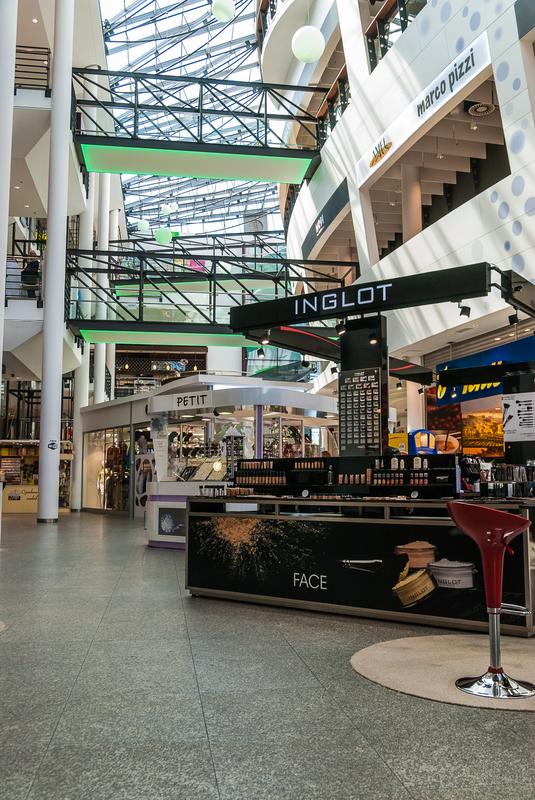 Welcome to Batory Shopping Centre! 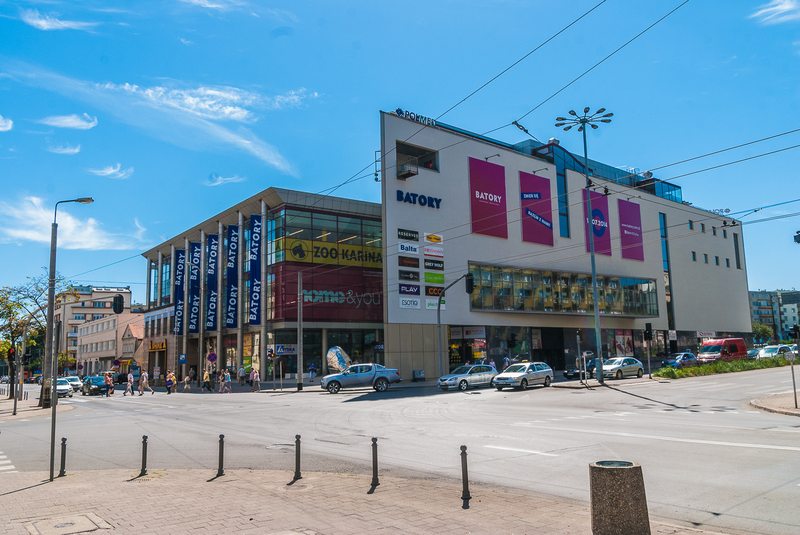 Batory is a popular building situated in the very centre of Gdynia at the crossroads of the two main streets of the city: Władyslawa IV I 10 Lutego. Batory is situated on the route leading to the most important attractions of the city including: Skwer Kościuszki, Bulwar Nadmorski, Marina Gdynia. Moreover, there are the train and bus stations, SKM train services, bus and trolleybus stops and near-coastal voyages and ferry boats services. The architecture of the building refers to the history and the marine character of the city. It is situated among the buildings forming Gdynia Modernism Route (Gdyński Szlak Modernizmu). 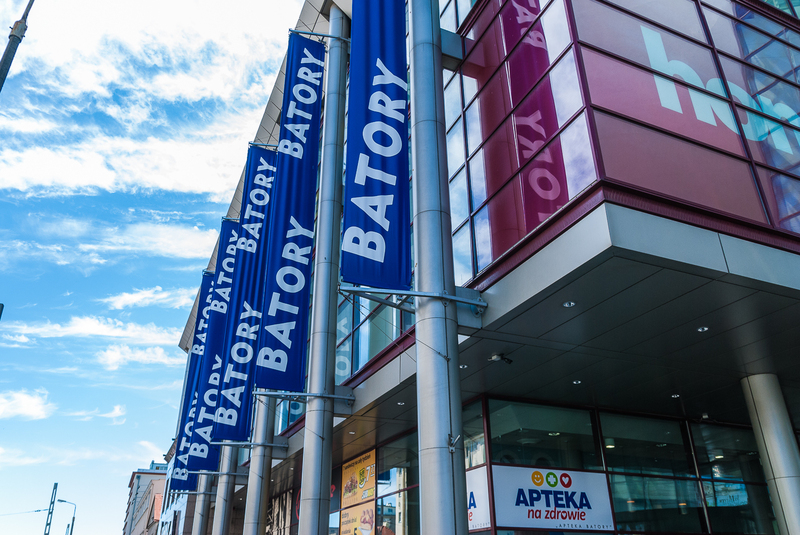 Batory Shopping Centre reminds of the history of the legendary Polish ocean liner MS Batory. 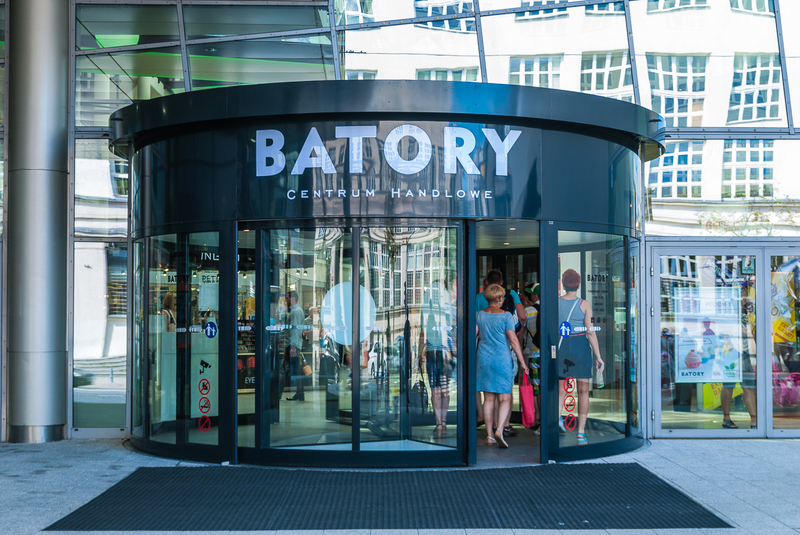 Customers visiting Batory Shopping Centre have at their disposal two panoramic lifts, five regular lifts and the system of escalators that enables the access to each level at their disposal. Facility provides free wi-fi and is pet friendly. There is a comfortable monitored underground car park with more than 200 parking spaces. The building is fully air-conditioned. 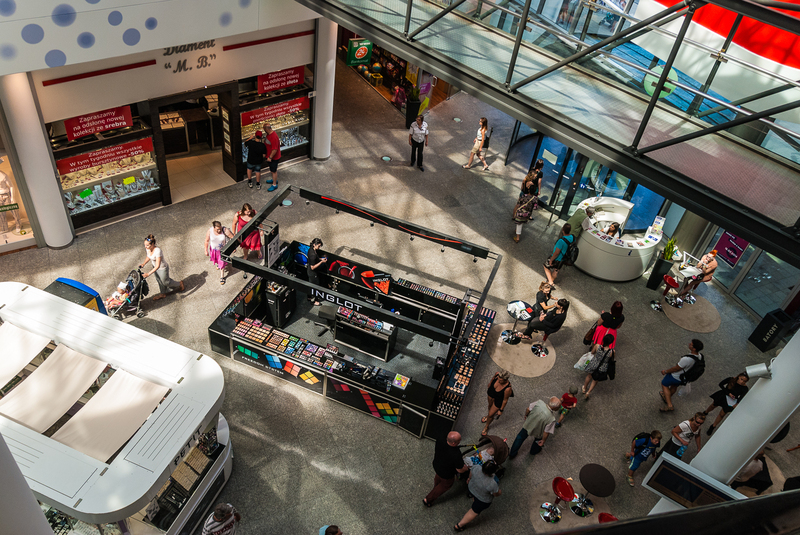 Batory Shopping Centre constantly upgrades its offers and invites famous and popular brands to co-operate. 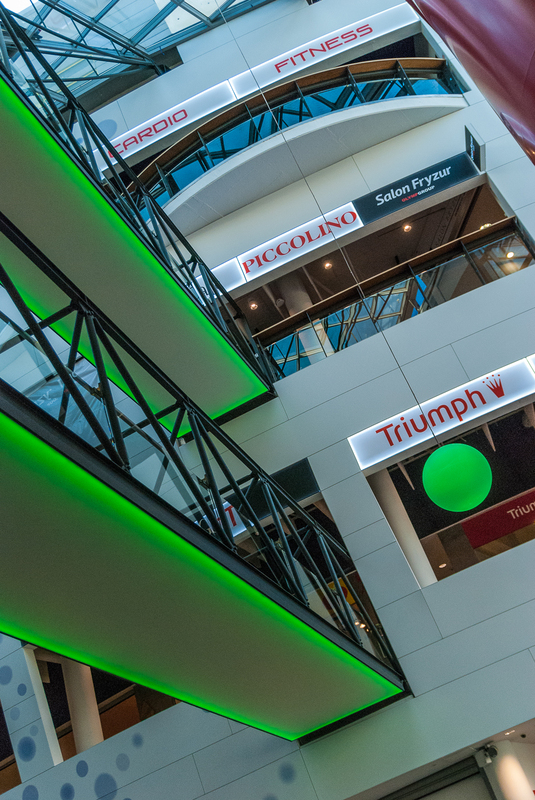 Also, we aim at meeting our customers’ expectations, so that the centre is changing all the time. Batory Giżycko LLC –the owner of Galeria Handlowa Batory in Giżycko.